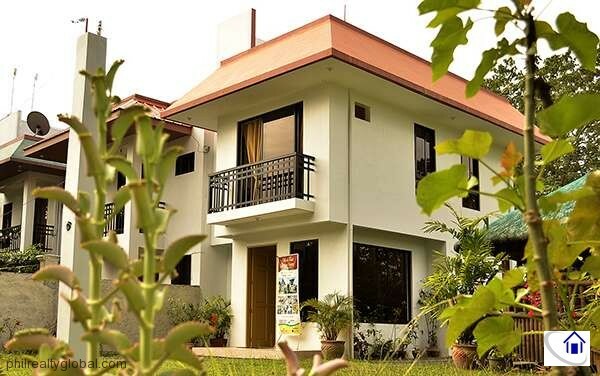 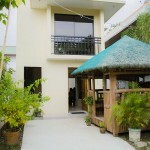 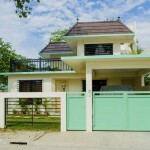 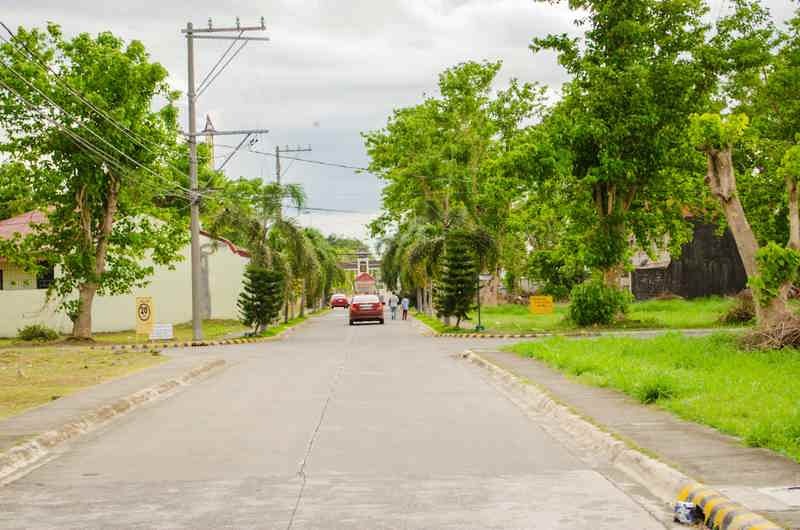 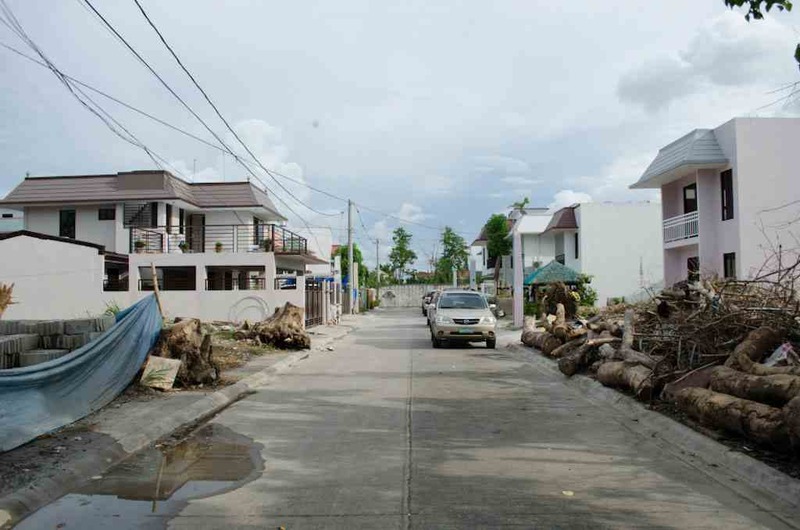 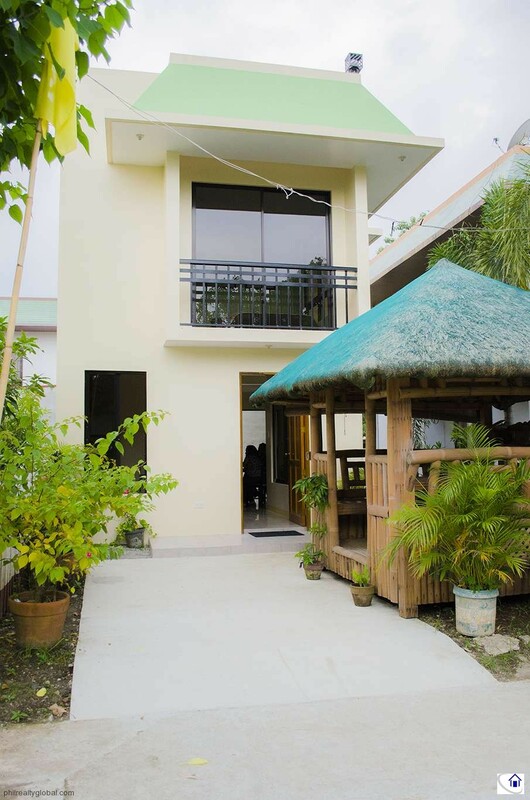 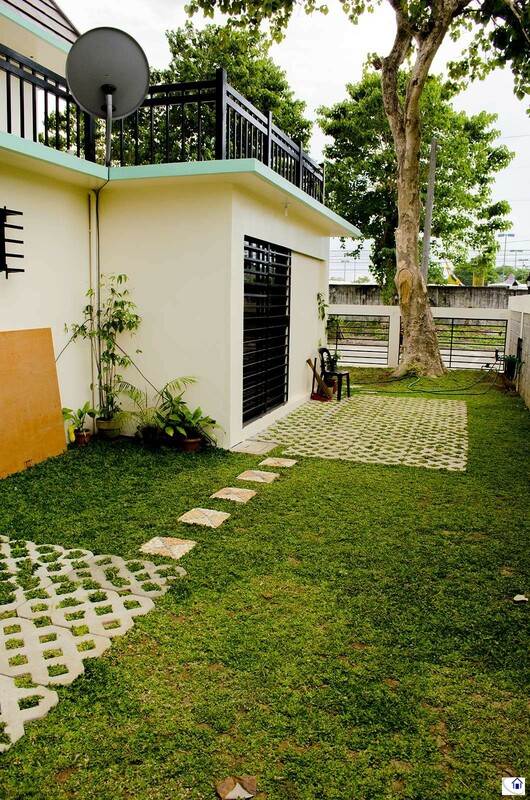 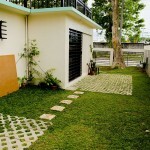 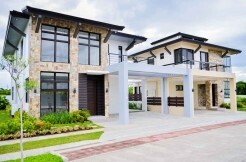 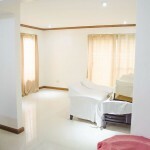 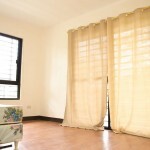 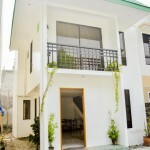 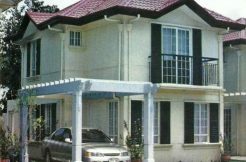 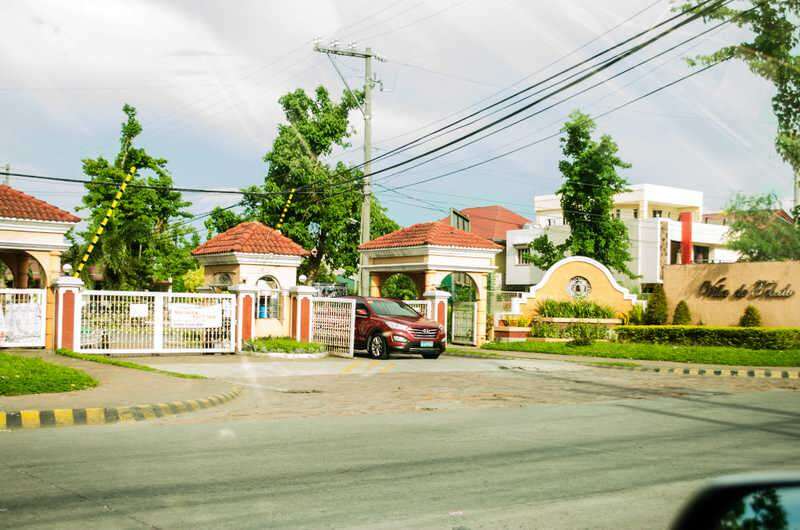 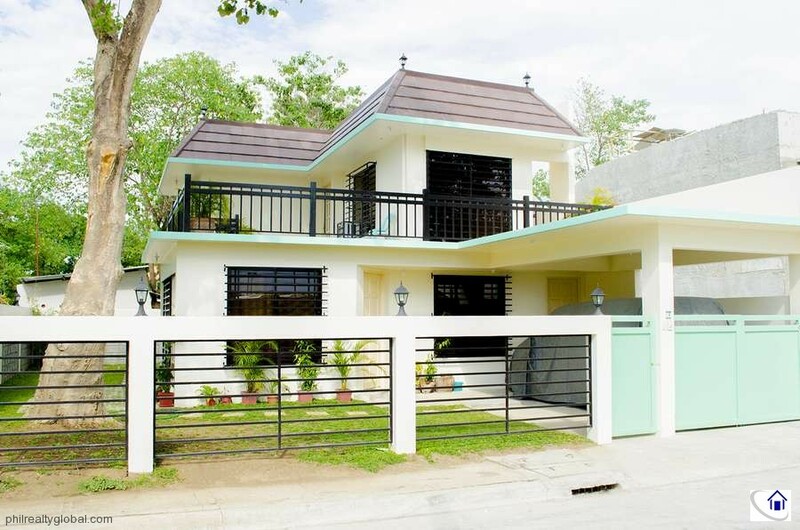 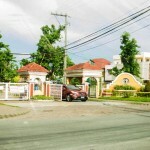 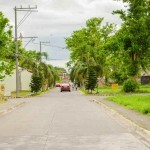 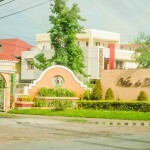 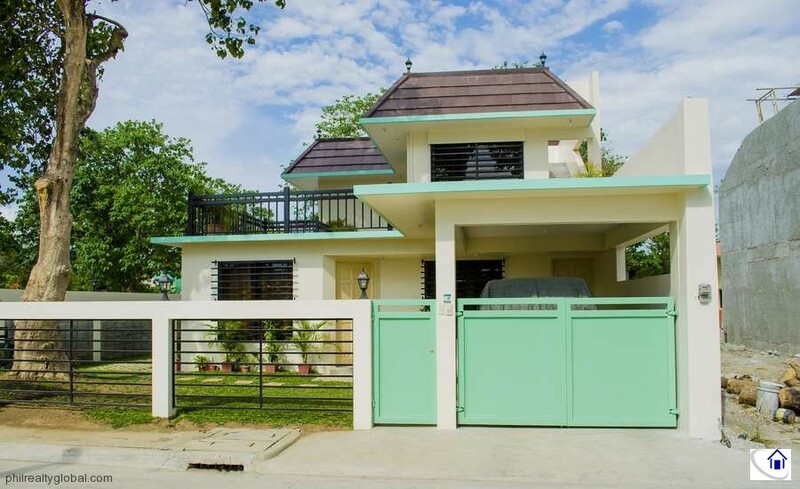 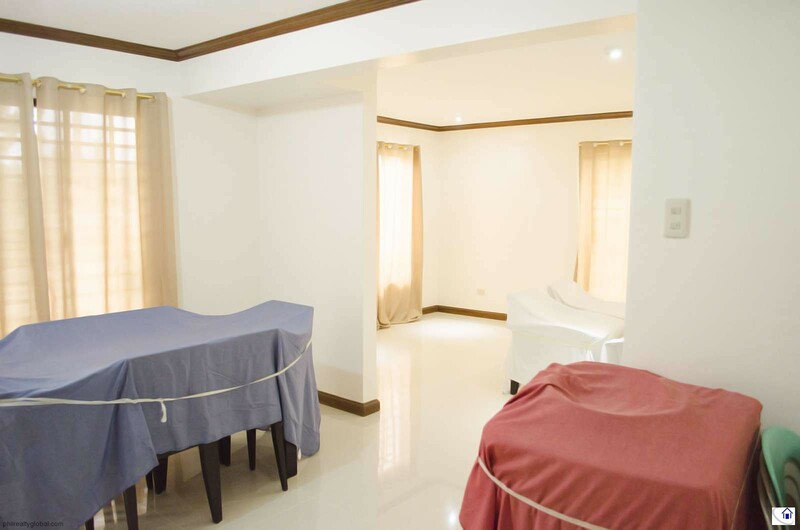 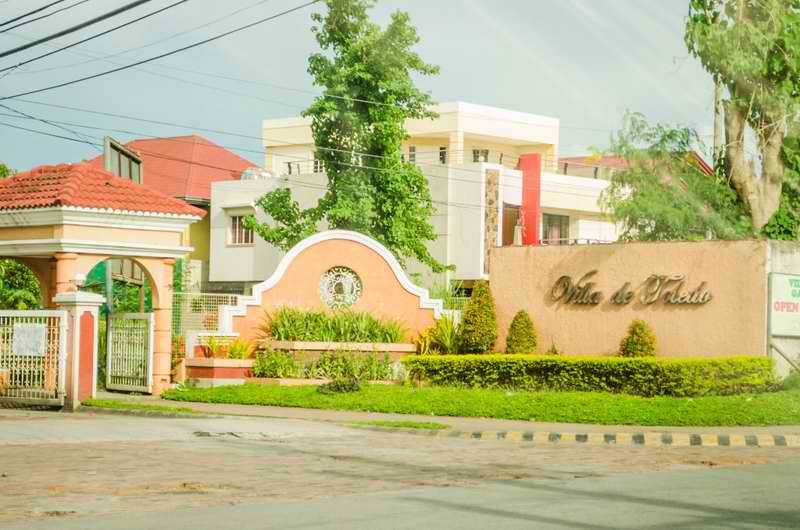 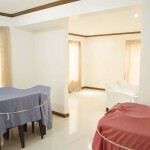 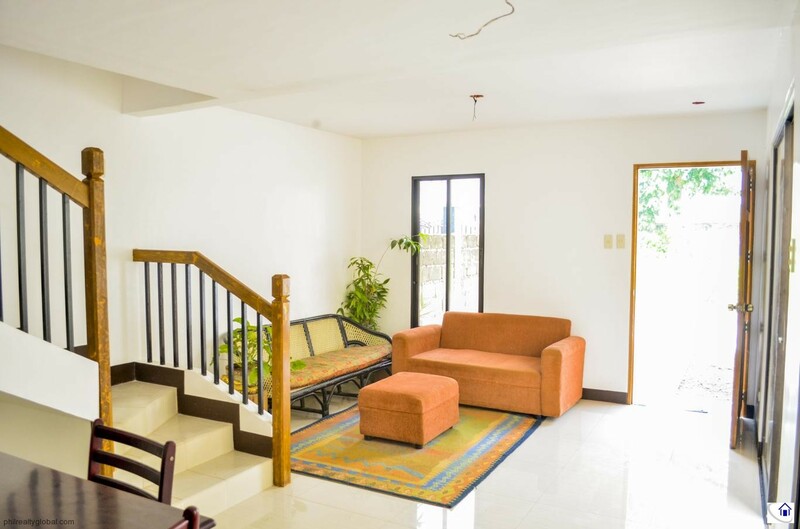 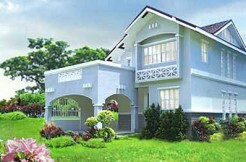 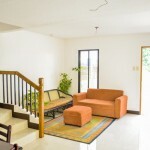 Villa de Toledo Garden Homes is a secure gated subdivision located near Enchanted Kingdom. 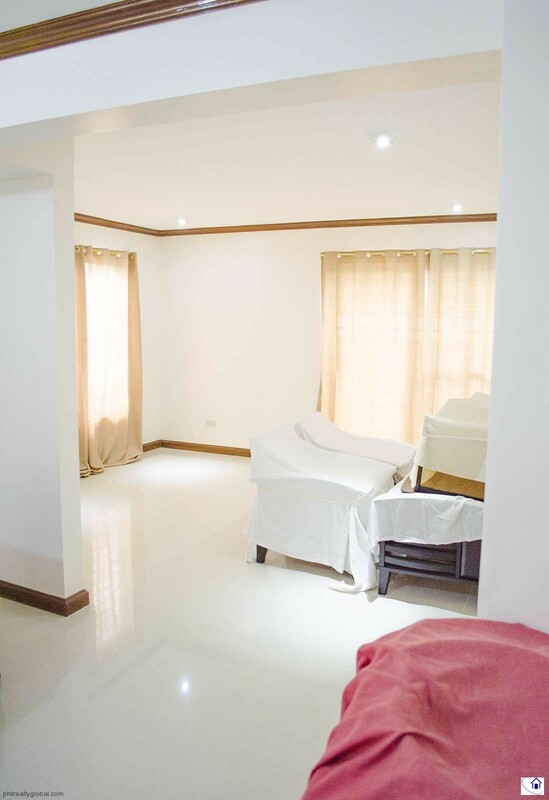 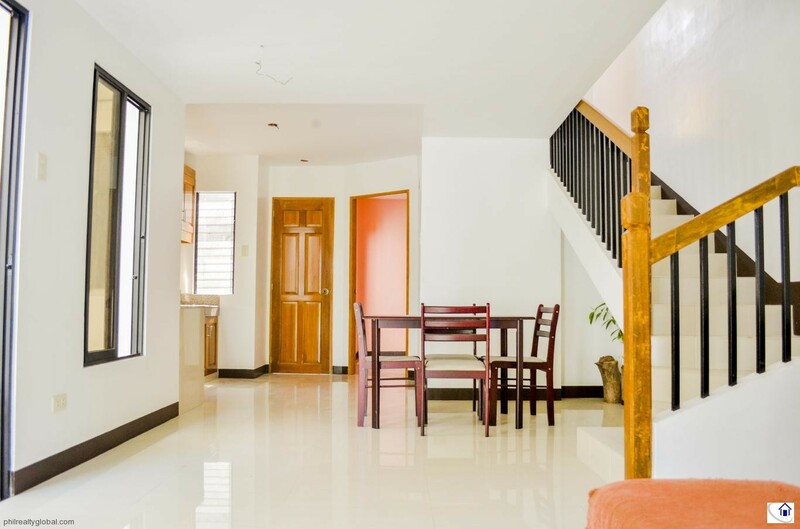 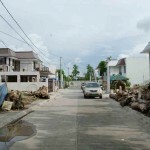 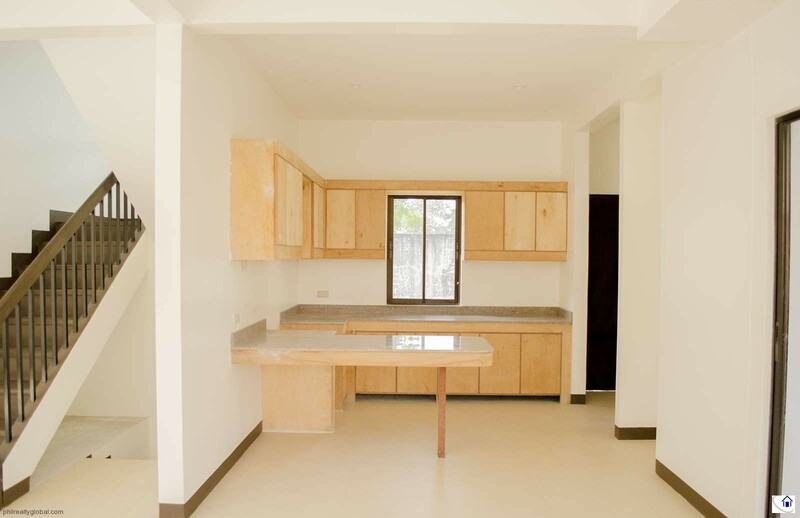 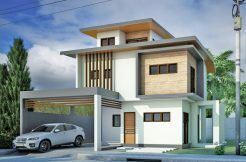 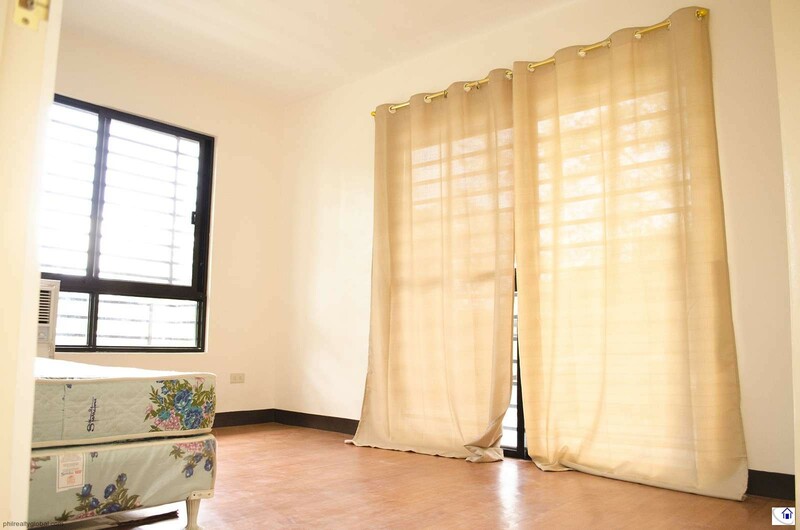 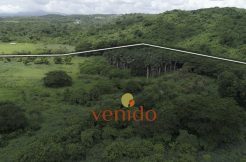 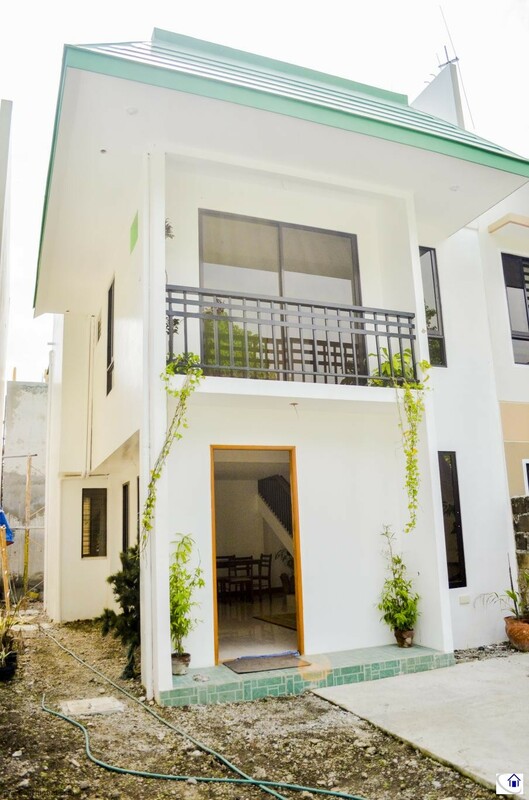 This property is available in house and lot package which will only be built after your down payment so you can customize the floor plan based on your preference. 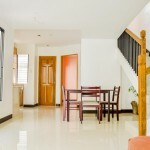 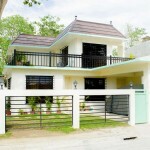 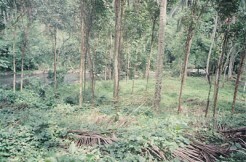 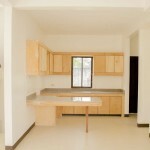 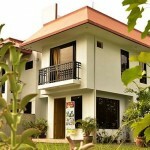 Houses are built using ready mix cement without using traditional hollow blocks from ground up.